kptv.com - Kptv. 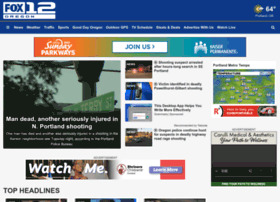 kptv.com | FOX 12 Oregon. First. Live. Local.